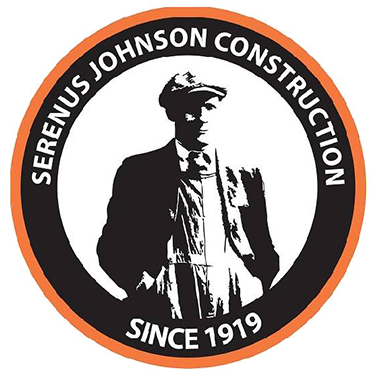 Serenus Johnson Construction is a family business, our integrity is based on a personal and industry standard. Our staff and crew share this vision of investing in the future by satisfying every customer on each project. If you share this vision, please complete the short information sheet and upload your resume. If you have any questions, contact us at 989-686-1900.